We provide both frontend and backend development services in a wide range of tech stacks. With your business model, we create a product specification document & wireframes. These wireframes on your approval are converted into clickable prototypes. With our frontend & backend expertise, we stay lean and rapidly deploy solutions for you. A free project manager is assigned for your project. 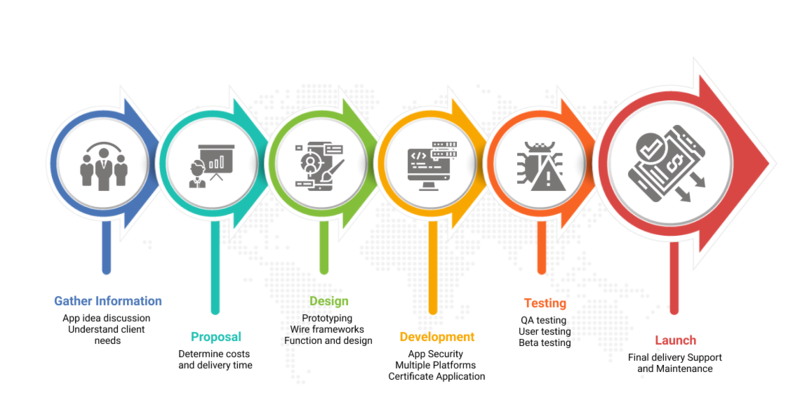 We test your project in iterations on every stage of development to deliver a bug free, stable, reliable and secure solution. We offer post deployment support as per your needs so you can improve product’s quality to provide more value to your client. We try to be as modular as possible in design. This allow us to break components into loosely coupled modules. Bringing microservices architecture into application helps us to keep it maintainable and scalable. 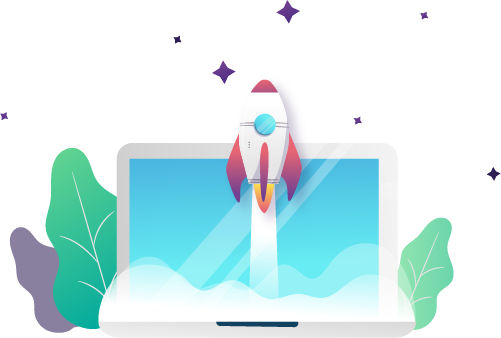 We have the Cloud expertise and solutions to host the frontend and backend of your application and swiftly gain the economies and security the Cloud promises. We work with NoSQL (MongoDB and Redis) and SQL (PostgreSQL and SQL Server) databases. The type of database for your application depends on the scope and type of data that needs to be stored. We keep the speed, reliability and accessibility factor into consideration. The choice of framework depends on your demands. Whether you need the solution to be delivered quickly, or you need it to be scalable or you want it to be compatible with the emerging technologies or you need it to interact with an existing application. It is the most important aspect we consider when designing your application. We want to see your product grow and gain popularity. Our web platform is able to accommodate request as the users grow and is open for addition of modules post production.